This morning the Holy Father’s Wednesday Audience focused on the image of the Church as the temple. Below is Vatican Radio’s English translation of his general audience catechesis. What does the word, ‘temple’ call to mind? It makes us think of a building, a construction. In particular, it recalls to many minds the history of the People of Israel narrated in the Old Testament. In Jerusalem, the great Temple of Solomon was the locus of the encounter with God in prayer. 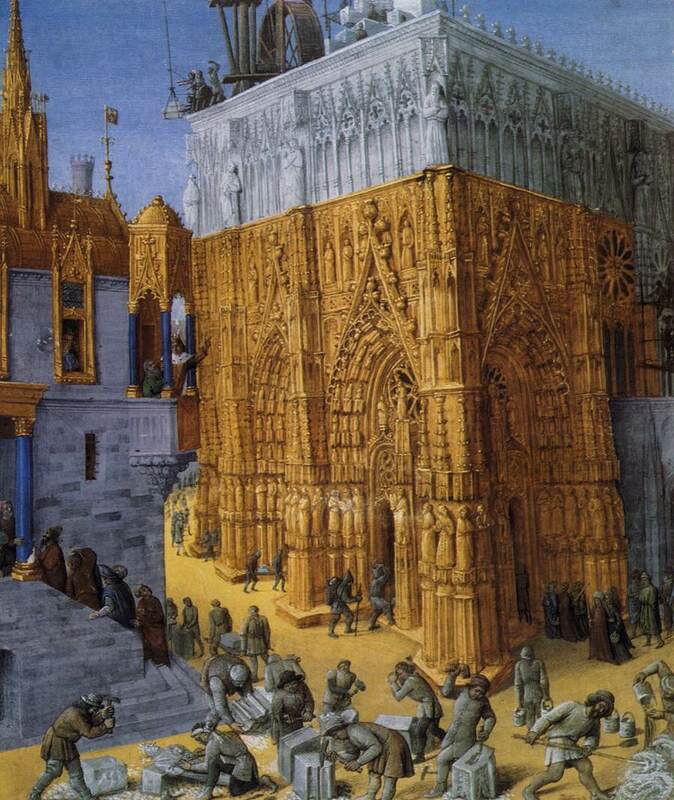 Within the Temple was the Ark of the Covenant, a sign of God’s presence among the people, and inside the Ark were the Tablets of the Law, the manna and the rod of Aaron, a reminder that God had always been in the history of his people, had always been with them on their journey, always directed their stride – and the Temple recalls this story. We, too, when we go to the temple, must remember this story – my story – the story of each one of us – of how Jesus encountered me, of how he walked with me, how Jesus loves and blesses me. This entry was posted in Pope Francis, The Church and tagged Pope Francis, temple, the Church, Wednesday Audience by texasnuns. Bookmark the permalink.